1. 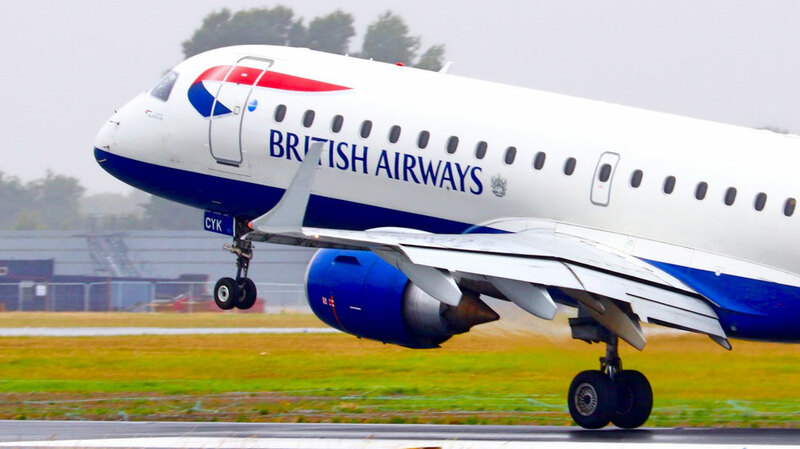 A British Airways flight takes off every 90 seconds. Because of BA’s huge number of aircrafts operating worldwide, a British Airways aircraft takes off or lands on average every 90 seconds! It’s never rare to see a British Airways plane when you look up in the air as they operate to more than 270 destinations worldwide. 2. BA has 230 female pilots in it's fleet. It is known that there are many more men in the piloting industry, however British Airways are currently sitting in third place for having the most amount of female pilots, trailing behind United in first, and Europe's only 5 star airline, Lufthansa, where more than 7% of females are at the controls. 230 females are currently piloting BA’s vast fleet, even though there are more than 3,700 men sitting up front with the national carrier. British Airways, however, are aiming to recruit as many female pilots as possible. It’s named the “British Airways’ Future Pilot programme.” It started in 2016, and more than 5000 women have signed up to achieve their dream of becoming a pilot. 3. British Airways’ parent company, IAG, are also the parent company of Level, Aer Lingus, Iberia and Vueling. For all that don’t know, IAG, (International Airlines Group) are a huge airline group that operate 546 aircraft to nearly 300 destinations. BA are the biggest carrier in the group carrying 46 million people per year. Fun fact, Qatar Airways actually own IAG even though they aren’t part of the alliance! 4. 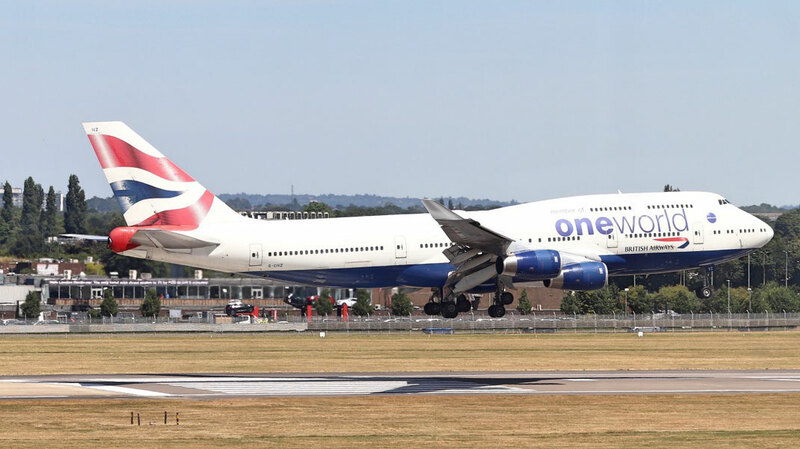 British Airways are one of the founding airlines of oneworld. 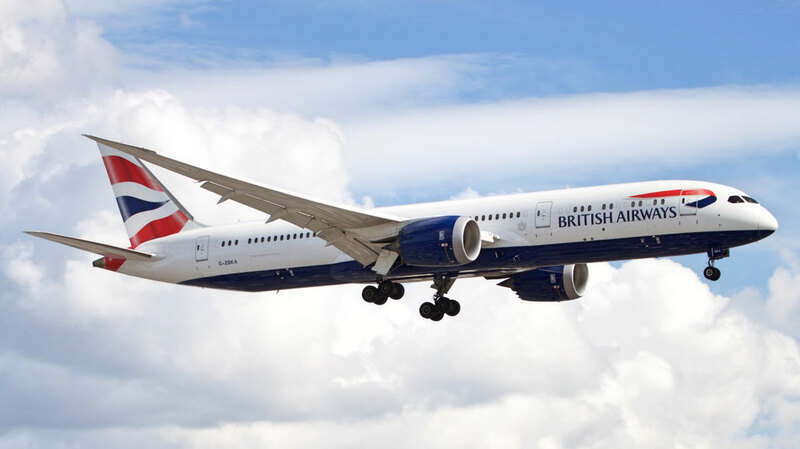 British Airways were, along with Cathay Pacific, American Airlines, Qantas and the now defunct Canadian Air, the motive power in creating the third biggest aviation alliance on earth. 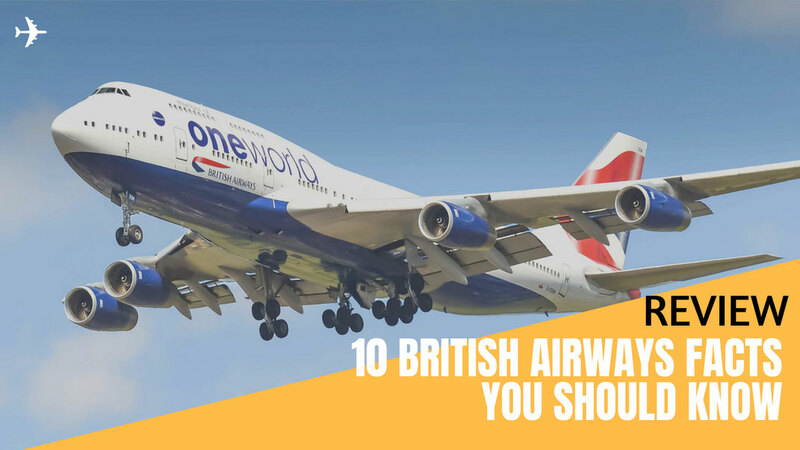 British Airways are the second biggest alliance in oneworld, based on the amount of passengers carried, lacking hugely behind the biggest carrier on earth, American Airlines, which help 200 million people a year reach their destinations. 5. British Airways serve 25 million cups of tea per year. British people are known for drinking tea, and the national carrier serves more than 25 million cups of tea a year on both short-haul and long-haul flights. On top of that, 10 million bottles of wine are served, and more than 1 million bottles of champagne are distributed to the passengers flying up front in First Class. That’s a lot of beverages being sold. Read how much I enjoyed flying BA's First Class from Beijing to London. 6. They have 272 aircraft in their fleet. British Airways have an expansive fleet, ranging from the tiny Embraer 170, to the whale of the skies, the A380. The airline, based in Waterside, next to London, purchased its first aircraft back in 1940, and since then British Airways have extended their fleet to nearly 300. By 2020, British Airways will have received 100 new aircraft in less than a decade with the Airbus A350 joining in 2019. 7. British Airways are the largest operator of the B747. The Queen of the skies, more familiarly known as the Boeing 747, is among most sold airplane to this day. British Airways have 36 747’s, more than any other operator. They are sadly getting rid of the Queen by 2024, so you need to book a flight soon before it’s too late. 8. They’re the first airline to introduce lie flat beds in first class. Lie flat beds are very common nowadays in Business and First Class with big international carriers. BA, in fact, were the first company to come up with this idea. Since 1996, British Airways have been offering their passengers optimum comfort in first class with their fully reclinable lie-flat beds. 9. British Airways won Airline of the Year in 2006. 2006 was a big year for British Airways, when they secured the place of being the best airline in the world. 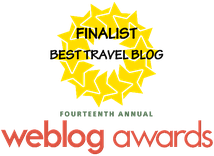 British Airways are the only 4 star Skytrax airline to have won airline of the year, with Asiana, Qatar, Emirates and Singapore airlines being the only 5 star airlines to have reached this achievement. 10. Their short haul fleet now has less legroom than Ryanair. The UK carrier have recently announced that they will reduce the amount of legroom on their A319’s, 20’s and 21’s, squeezing in another 2 more rows of seats which can accomodate 12 people. British Airways now have 29 inches of legroom, while Ryanair, on the other hand, gain an extra inch over them. 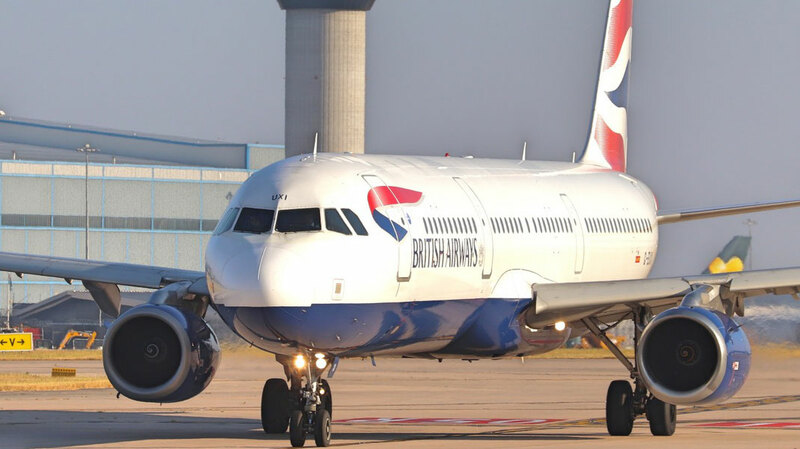 BA claims that they have done this by offering their customers lower fares on their short haul flights.